COMPLIMENTI A MORENO PIAMPIANO PER L’OTTIMA PRESTAZIONE ALL’ ULTRA TRAIL DEL CINGHIALE 90KM CON UN DISLIVELLO D+6000. 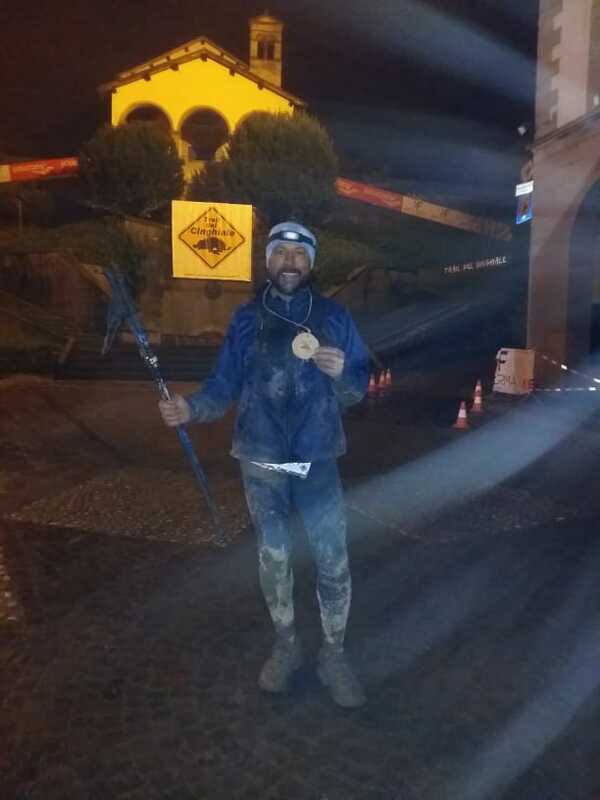 CON QUESTO TRAIL MORENO HA GUADAGNATO 5 PUNTI ITRA( ITERNATIONAL TRAIL RUNNING ASSOCIATION). 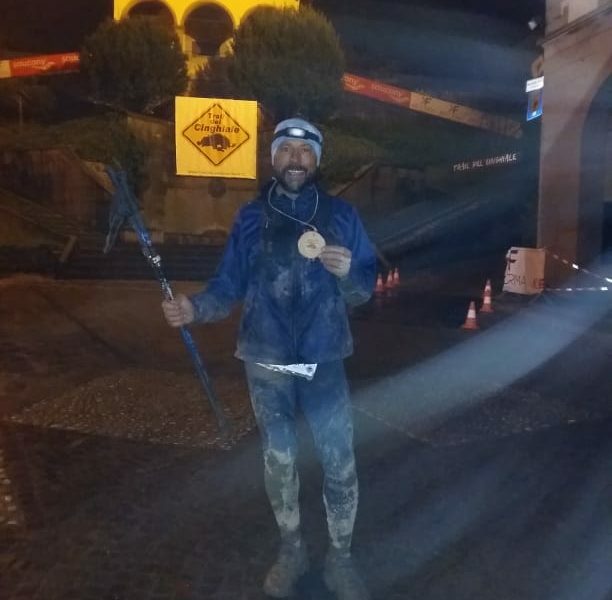 PER ISCRIVERSI ALL’UMTB (ULTRA TRAIL DEL MONTE BIANCO), DOVE SONO NECESSARI 15 PUNTI, ACQUISITI CON LE GARE QUALIFICANTI (MASSIMO 3 GARE) PREVISTE DAL REGOLAMENTO COMPRESE TRA 01/012017 ED IL 31/12/2018.